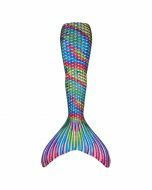 Our exotic mermaid tail of striking primary colors will awaken adventure in you with its wild ombre-scale pattern! 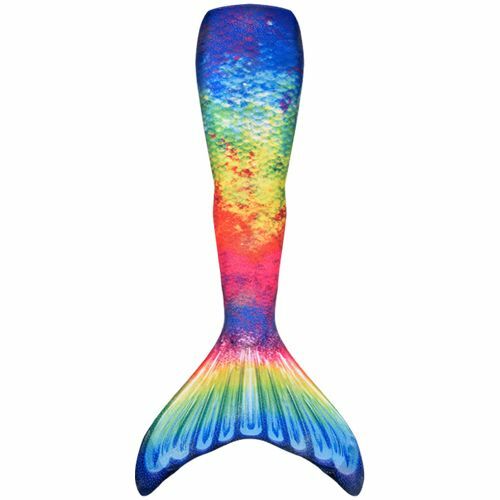 Fin Fun’s Limited Edition Amazon Rainforest mermaid tail features a brilliant explosion of multicolored hues, inspired by nature’s beauty! An extra layer of sparkles dusts the design. 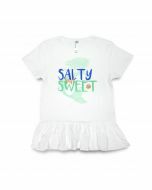 Available in sizes for girls and women. 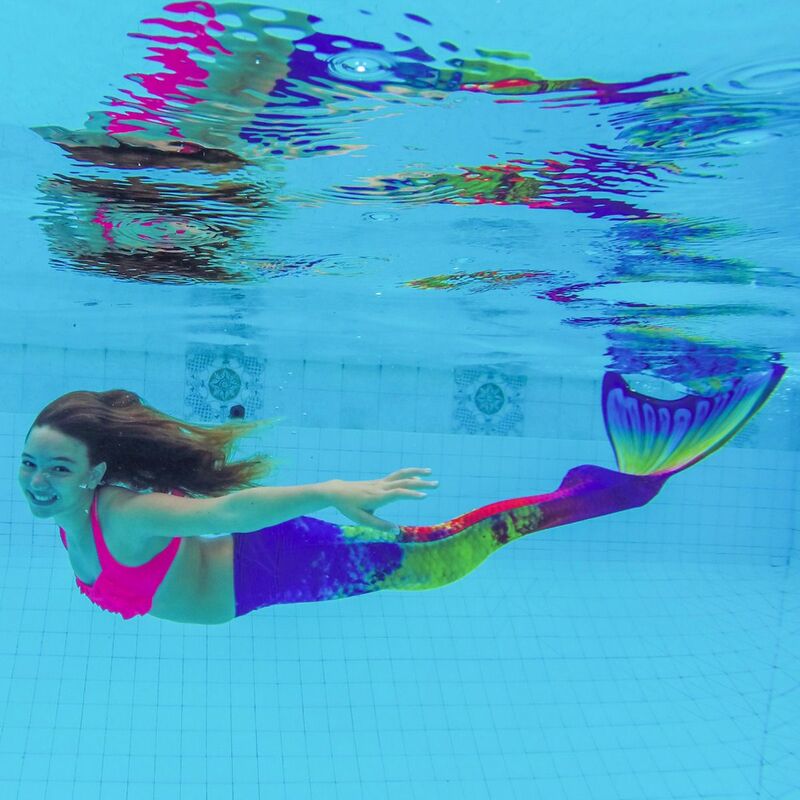 Flow with the river’s current wearing our wildly wonderful mermaid tail, Amazon Rainforest! 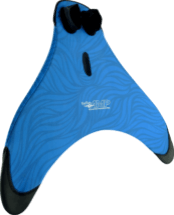 You just might take flight through the water like a parrot through the treetops! 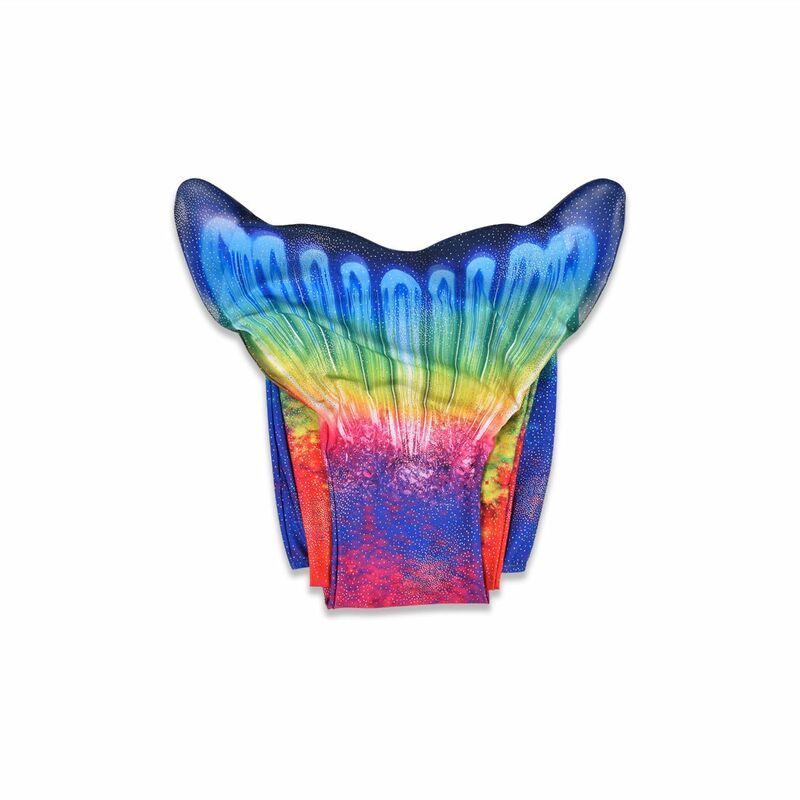 Inspired by the exotic shades found in the deepest jungles of the world, this Limited Edition tail features all the colors you love most! 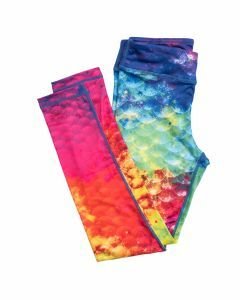 Subtle mermaid scales feather in and out of an ombre colored pattern that’s showered with a layer of sparkling dots. 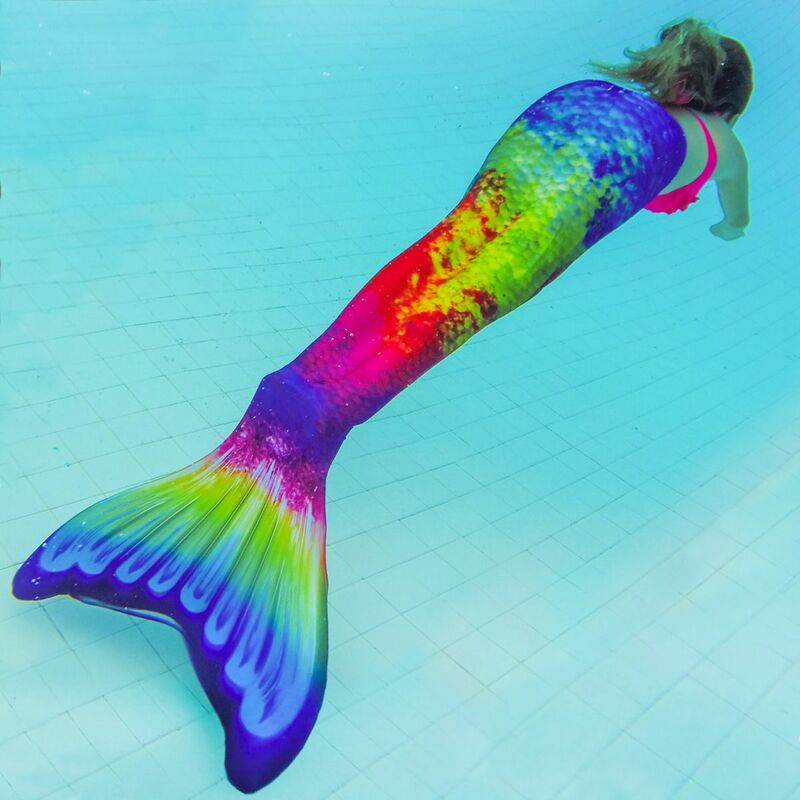 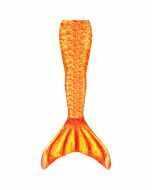 Watch your friends flock to your mermaid tail when they see it glittering from across the pool! 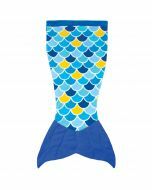 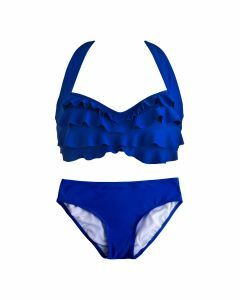 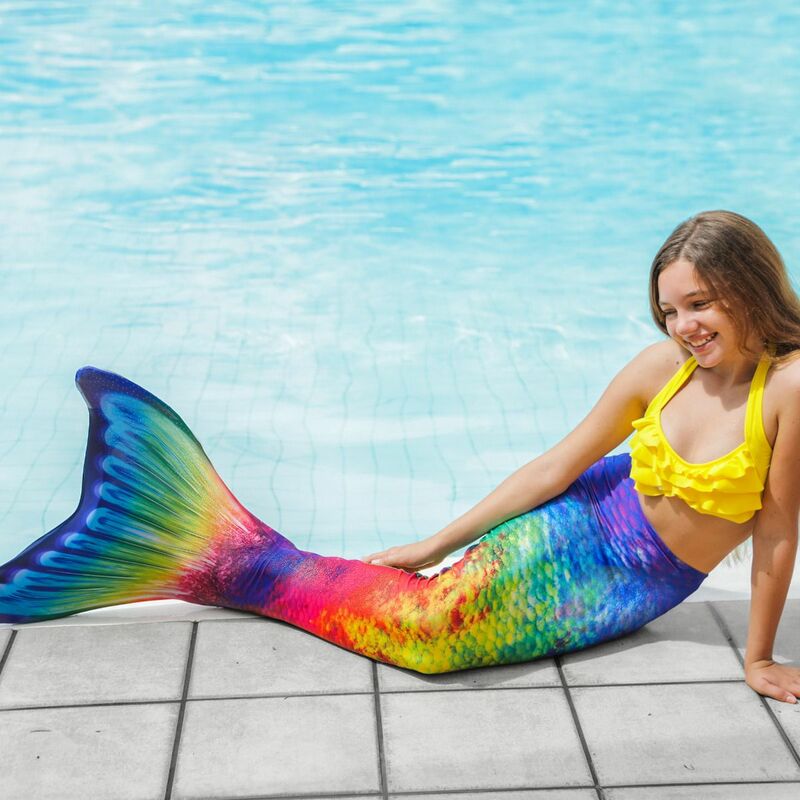 Our complete line of swimmable mermaid tails are made of stretchy swimsuit fabric in a polyester/spandex blend, which means you’ll easily slither (almost like a snake) through the waters of your choosing in total comfort! 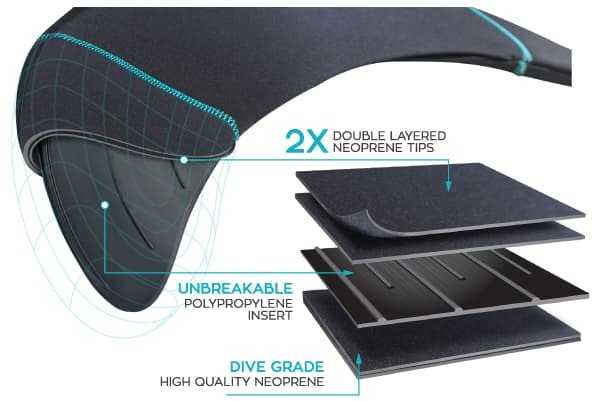 Don’t compromise when it comes to quality. 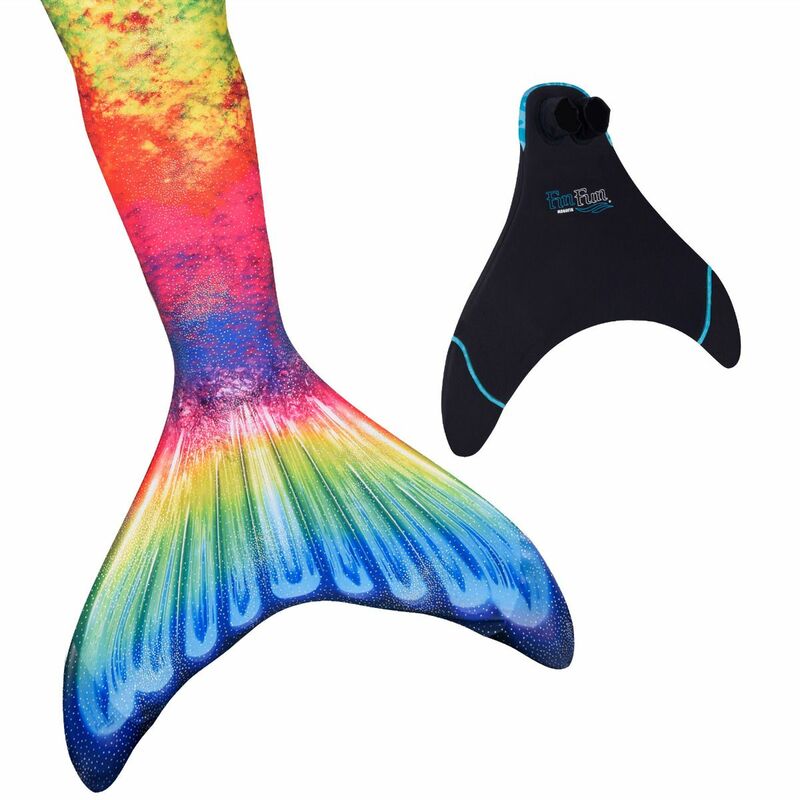 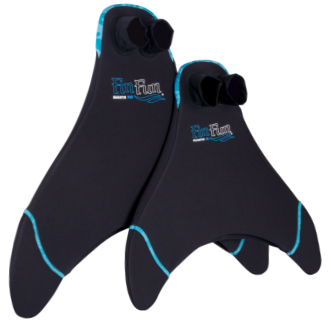 When you want to look like a real mermaid, get your mermaid tail at Fin Fun!